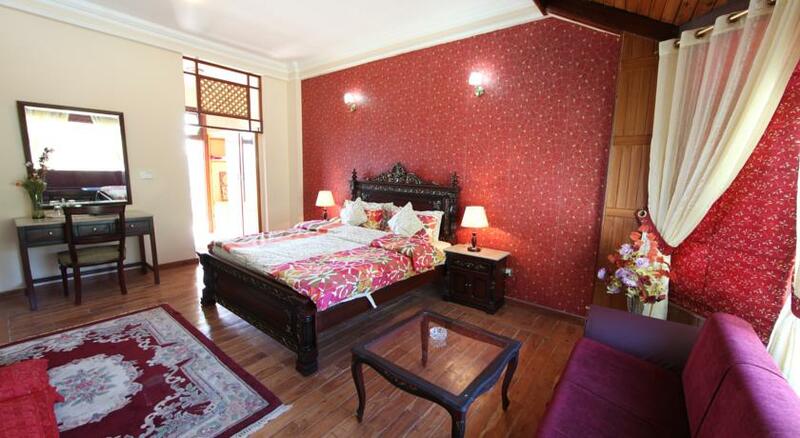 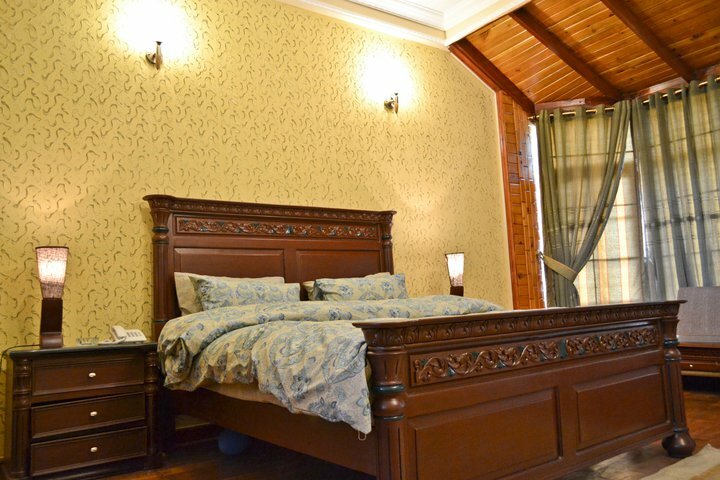 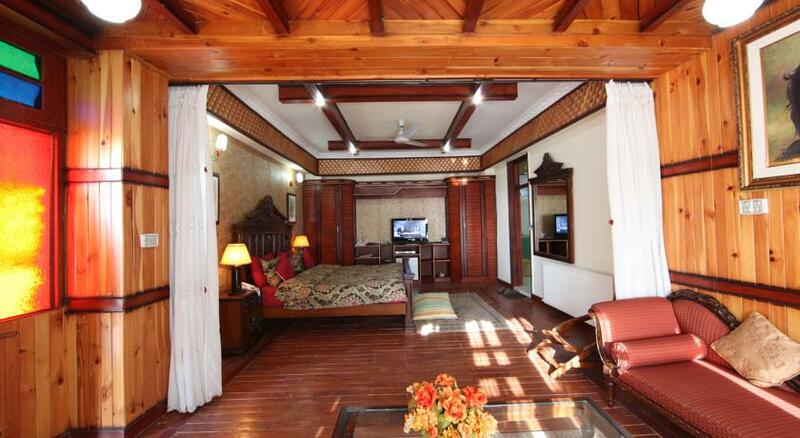 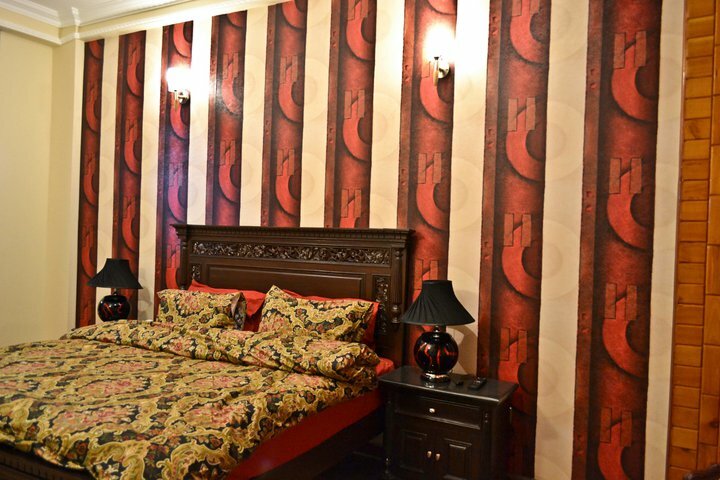 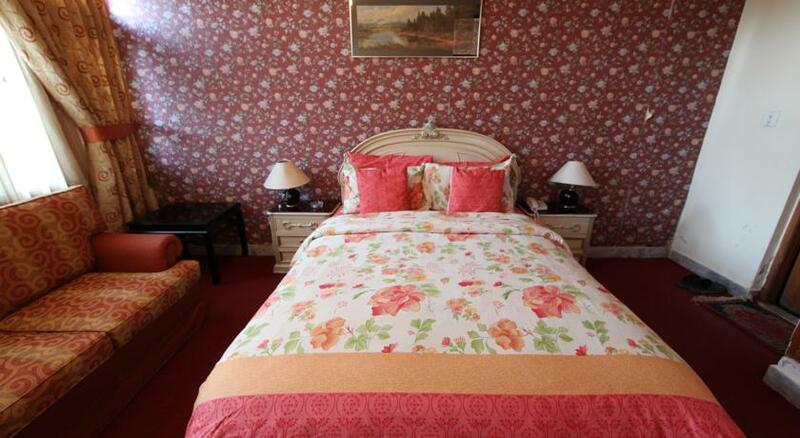 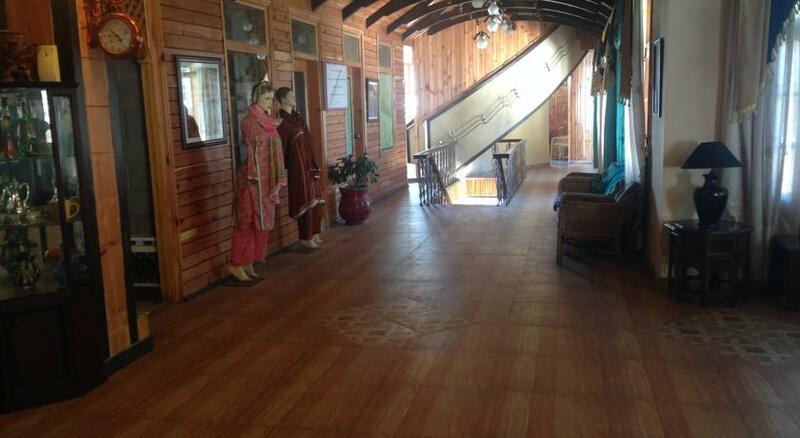 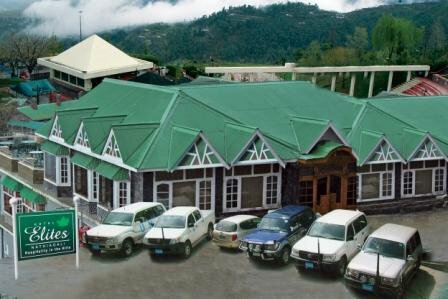 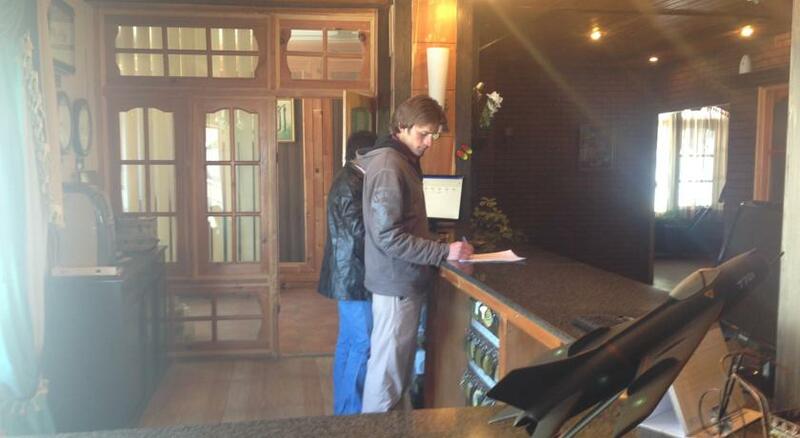 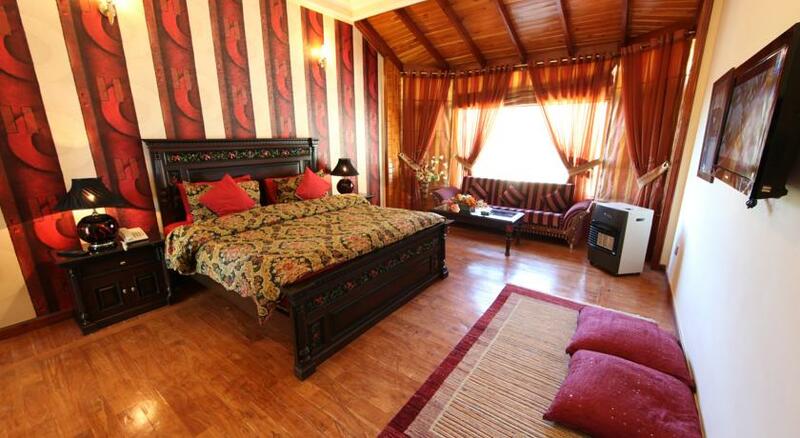 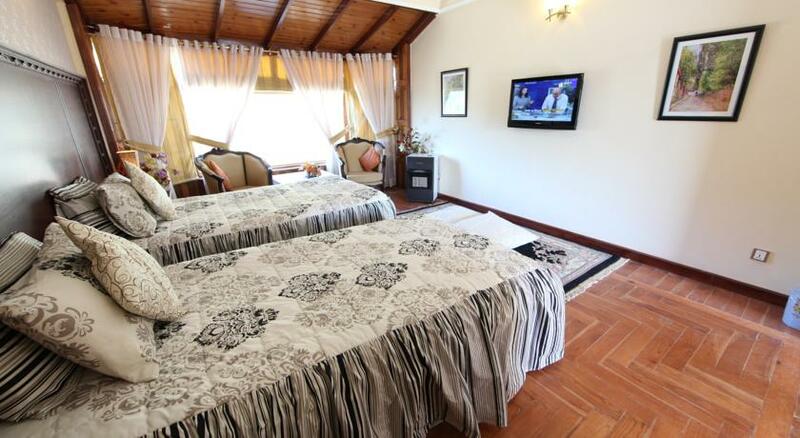 Book Hotel Elites Nathiagali on cheap rates | iMusafir.pk. 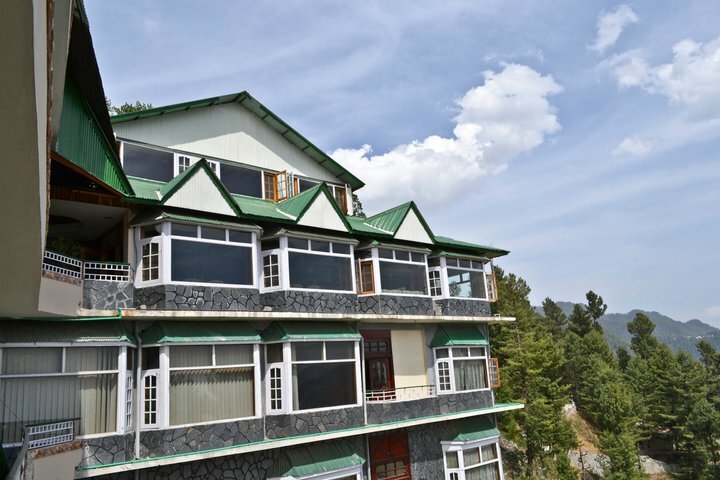 The surprise in the hills is witnessed by visiting a newly upcoming corporate resort by name of Hotel Elites which is located in Nathiagali. 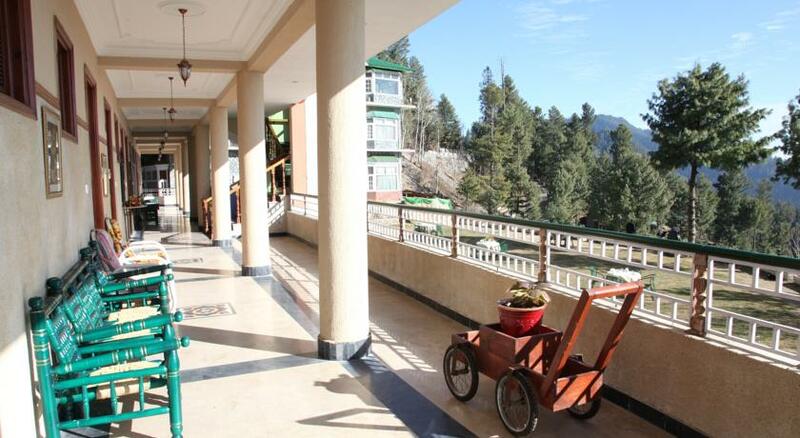 Nestled in the scenic beauty of the Murree Hills with a view that is truly breathtaking, Hotel Elites is the perfect holiday resort for a family holiday in Nathiagali. 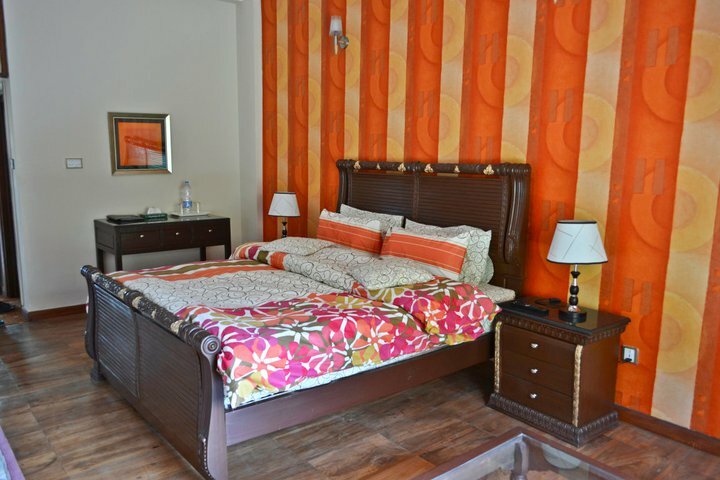 Operating with almost 100 rooms with state of the art furnishing with visible aesthetic display gives a modern and stylish look. 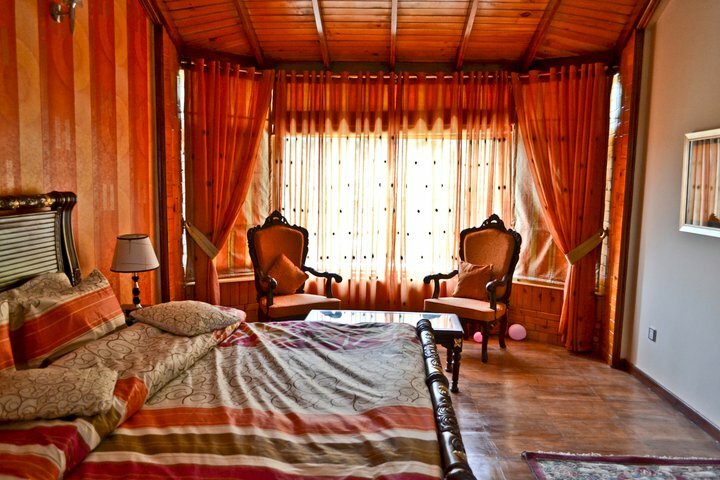 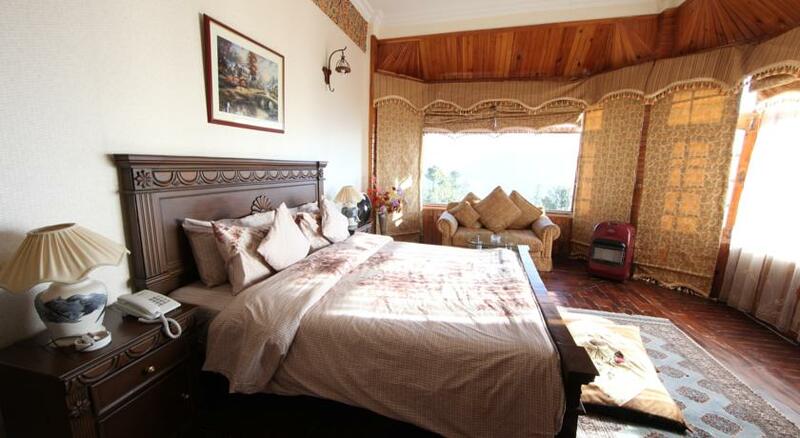 You can view the serenity by lying on your bed through windows which is an art of architectural beauty. 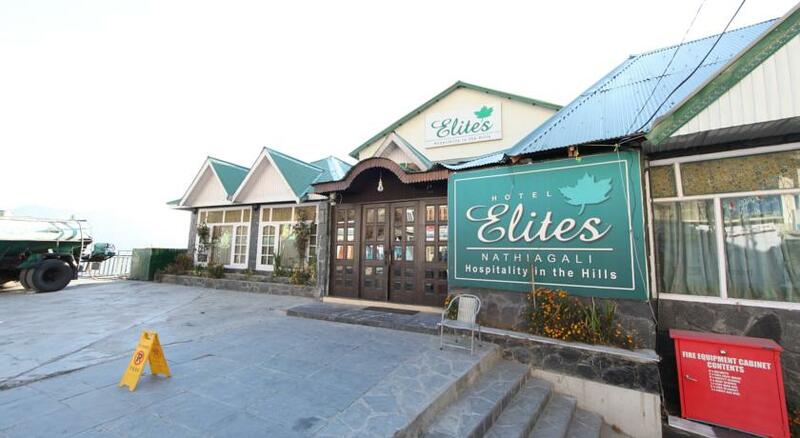 The lay out concept of the Hotel Elites is just amazing. 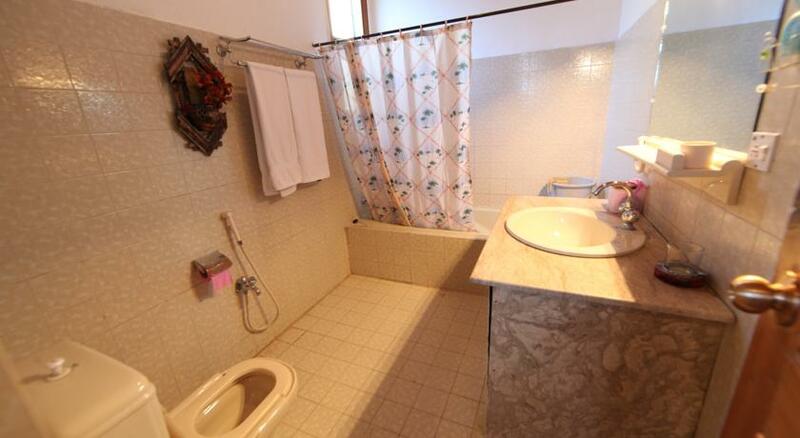 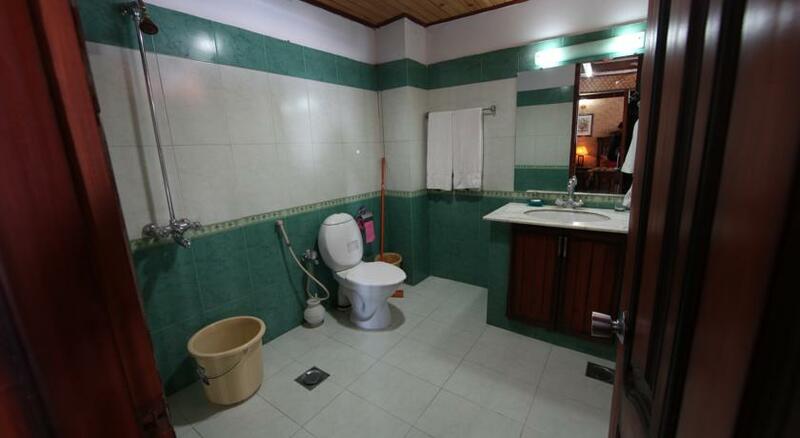 If you want to stay in privacy, you have one room, two rooms, and five rooms independent cottages. 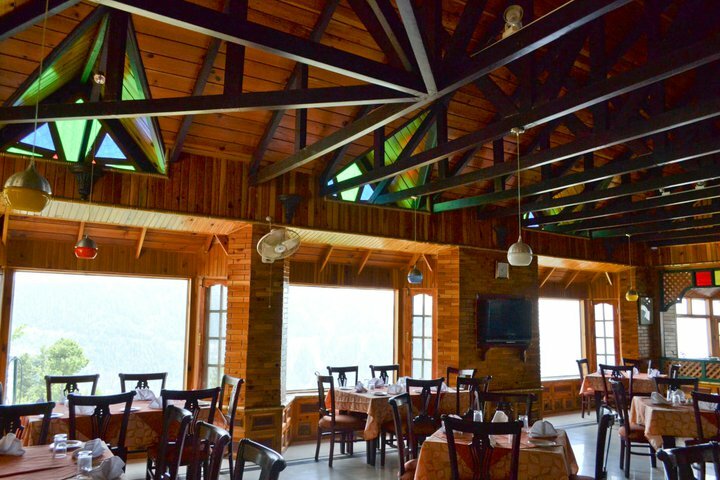 The huts are further equipped with independent spacious living and dining facility. 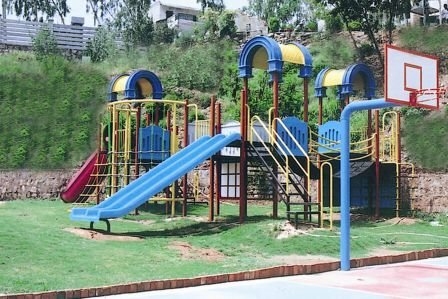 There is a lot of entertainment provided like play rides, computer games, billiard, sheesha, table tennis/cards, wifi etc all around. 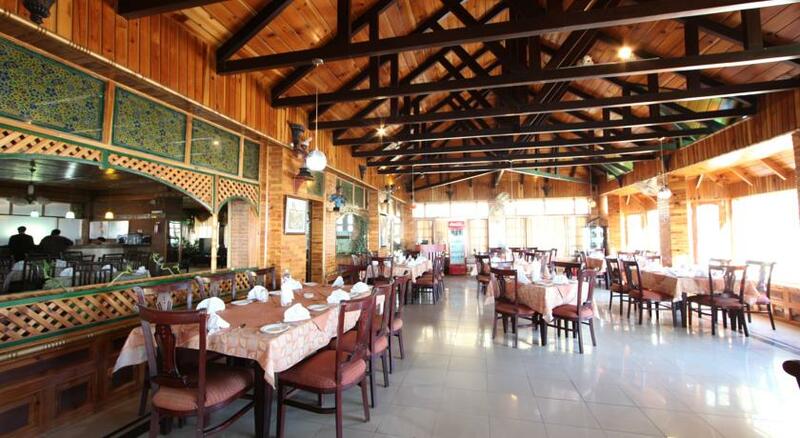 There are three restaurants and a coffee area which can accommodate 200 people at a time. 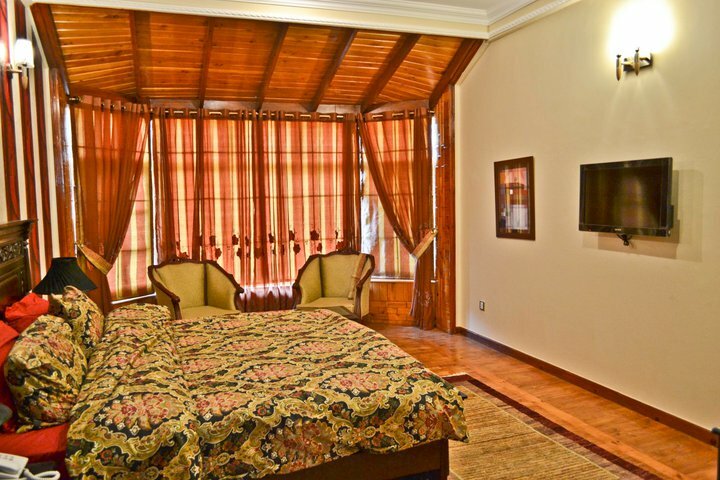 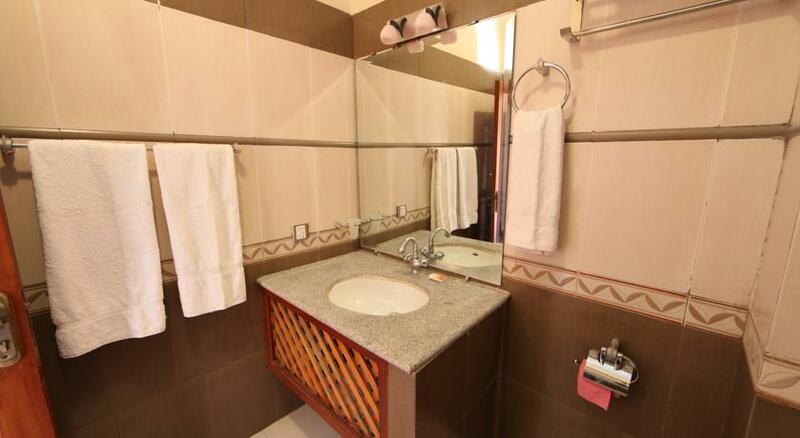 Since it is more of a corporate culture and biggest in the area, Hotel Elites has catered to many multinational companies and provides all facilities which are required in a corporate world. 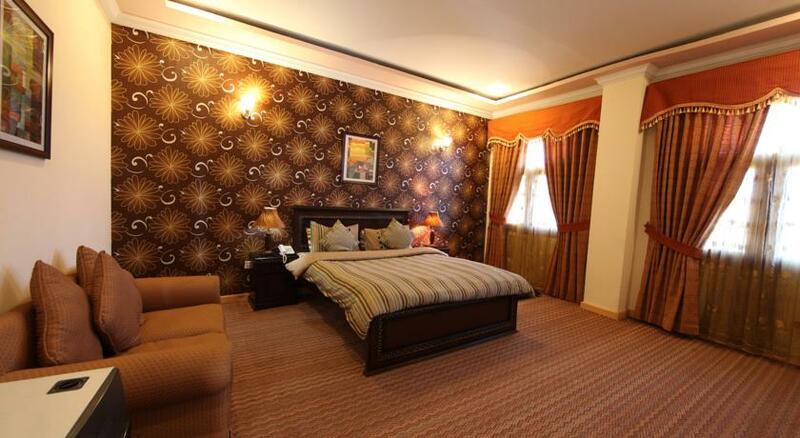 Apart from recreational activities, business meetings and conferences are carried out regularly. 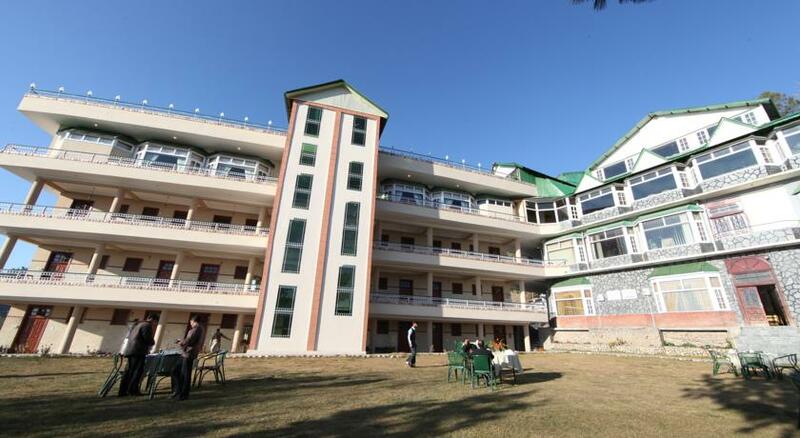 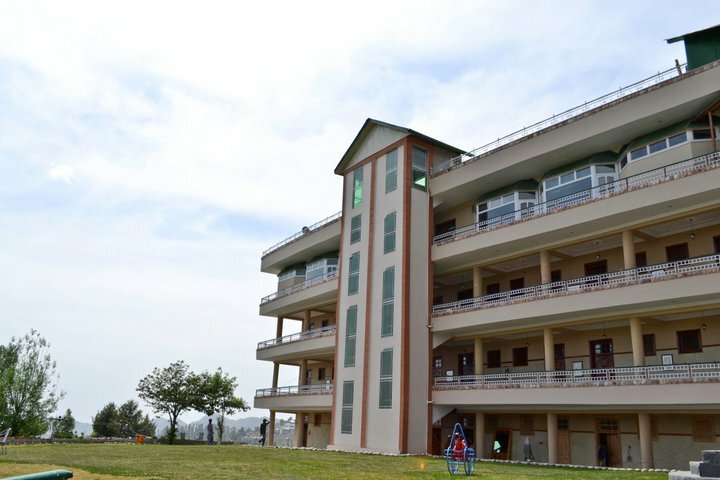 This is due to the availability of a huge conference hall which caters to at least 400 people. 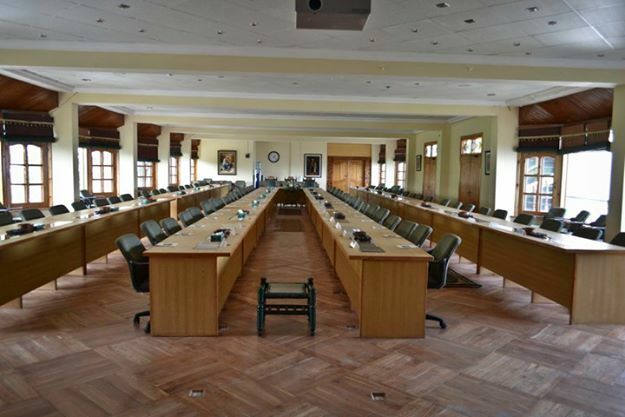 The Conference Hall is equipped with three multi-medias with three huge screens all around. 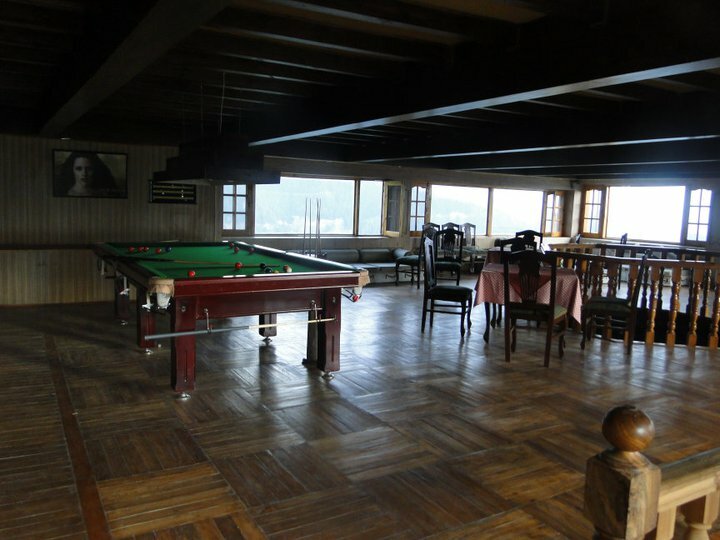 Special tea break systems are provided inside the Hall. 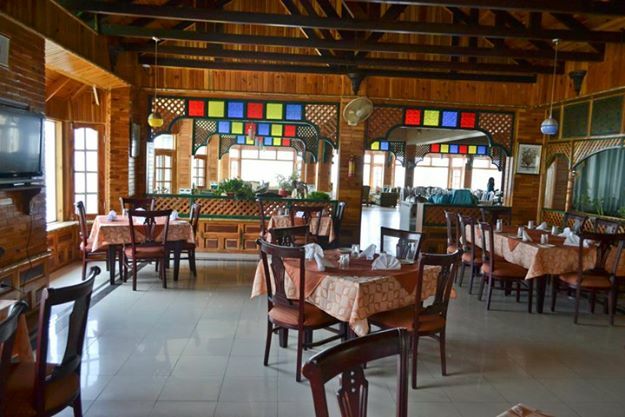 A high quality sound system is installed in the Hall and in the restaurants that make both the conference proceedings effective and impressive.